There is a lot of competition to enter a career in the sciences. A good background in the major sections of Science, namely Physics and Chemistry, can open that door for your child. Science is a subject that needs to be understood and not just studied, which is why a tutor can be so helpful. 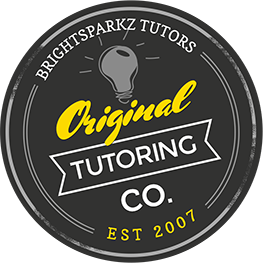 BrightSparkz Tutors has a number of experienced Science tutors who are passionate about Science and want to inspire that love in others. A little enthusiasm can take someone a long way. Help your child on the journey and contact us for a Science tutor today!